he Flexi II is the most compact battery pack in the Flexi range. 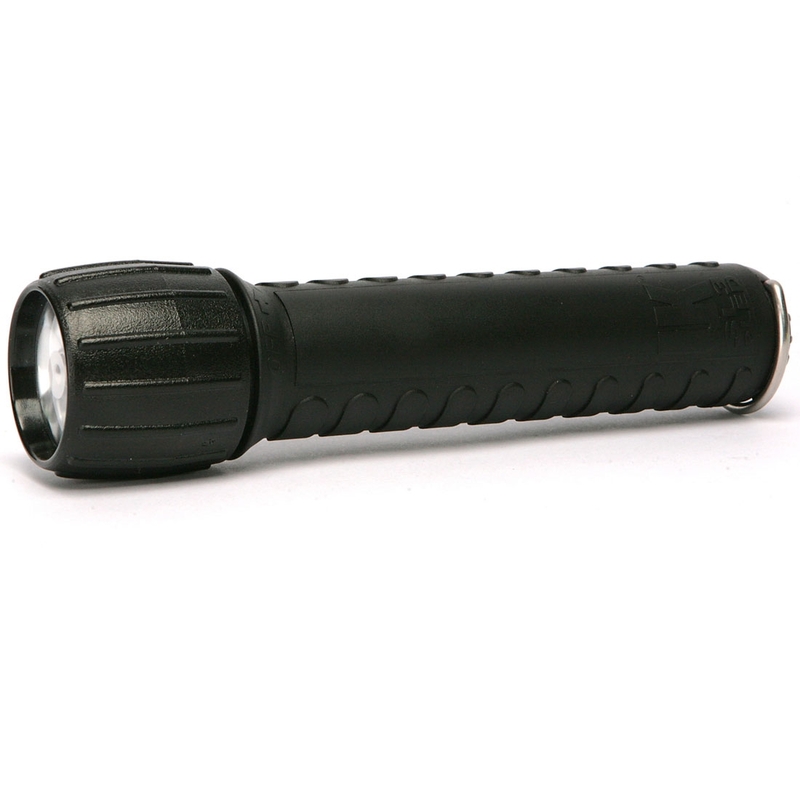 In no time it can be transformed from a handheld light into a cable light. 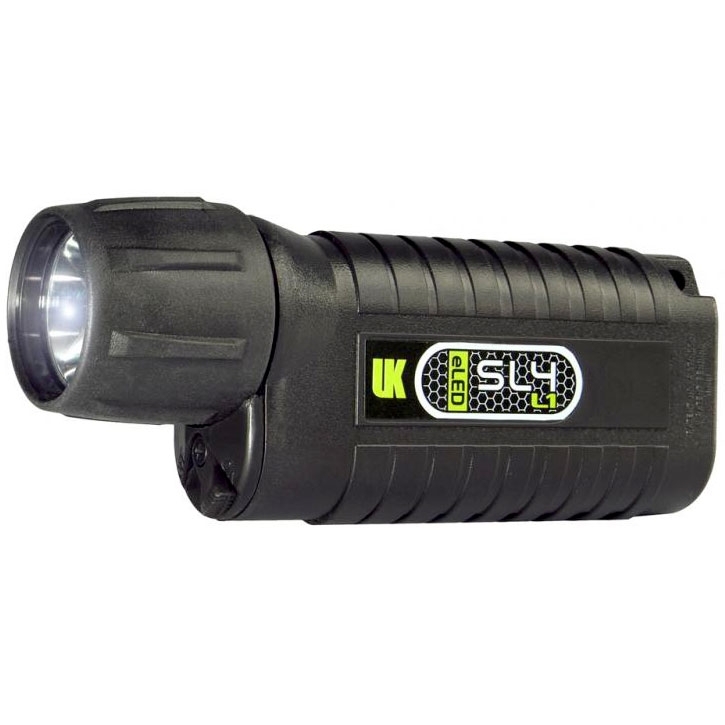 Due to its capacity of 4.5Ah it can be used in combination with almost any Green Force light head while still maintaining extended burn times.